Hi my name is Tatsu. I love sports especally Windsurfing and basketball. 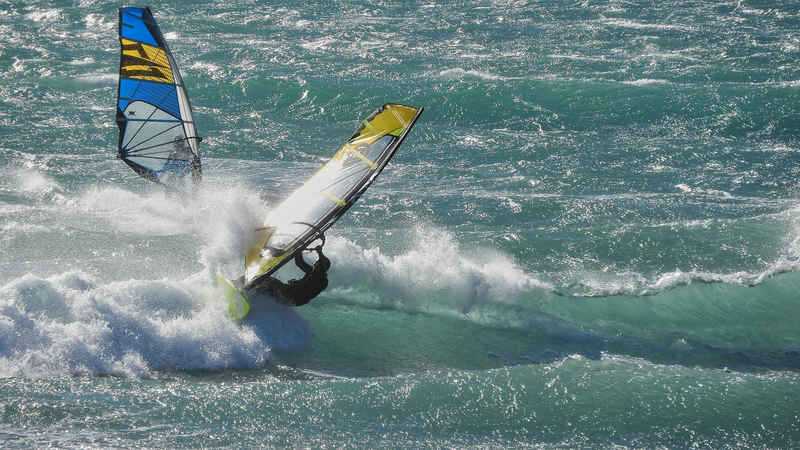 Windsurfing is part of my life. love ocean too. Most the time spend for Windsurfing. Got a Job. Designng car of out side exterior. 3years later,Gave up by human relationship then quit. Got a job at NeilPryde Maui. Had Great time! March/2009 temporary return to JP. 3month later fly back to Maui but my visa had some issue. June/2010 Fly back to Maui but only 3month because of visa. Maui is nice! Well talked with boss of NPM. Seems like a I have no chance to get a work visa because of economic, condition and so on. I had to sort out. Sep/2010 Back to JP. Re-start. April/2011 Got a Job. Marine Transportation Business. Hope able to working here long time.